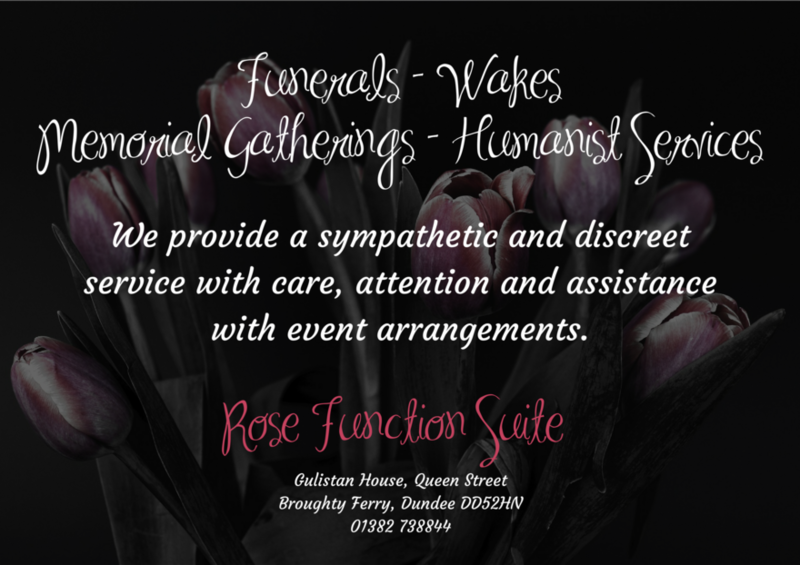 Please note the 'Rose Function Suite' although situated in the same premises, is run independently from the restaurant. Our rose suite is the perfect place to make your party or function a memorable experience no matter your requirements. Located within the walls of a historic gothic Church our refurbished suite is an airy and flexible space lovingly restored to reflect its original glory. The rose function suite allows for plentiful natural daylight through its magnificent stained glass windows and is extremely dynamic and adaptable permitting a wide variety of layout options, seating configurations and table arrangements. All of which can be tailored to meet individual requirements. Combined with our excellent array of fully catered or buffet style offerings, as well as accessibility to a wide range of audio, visual and lighting equipment, it's the perfect venue for any occasion, small or large, private or corporate. For Rose Function Suite pricing and menu information please see the below flyers, or for any questions unanswered please contact us. You can find more information, pictures and videos on facebook. 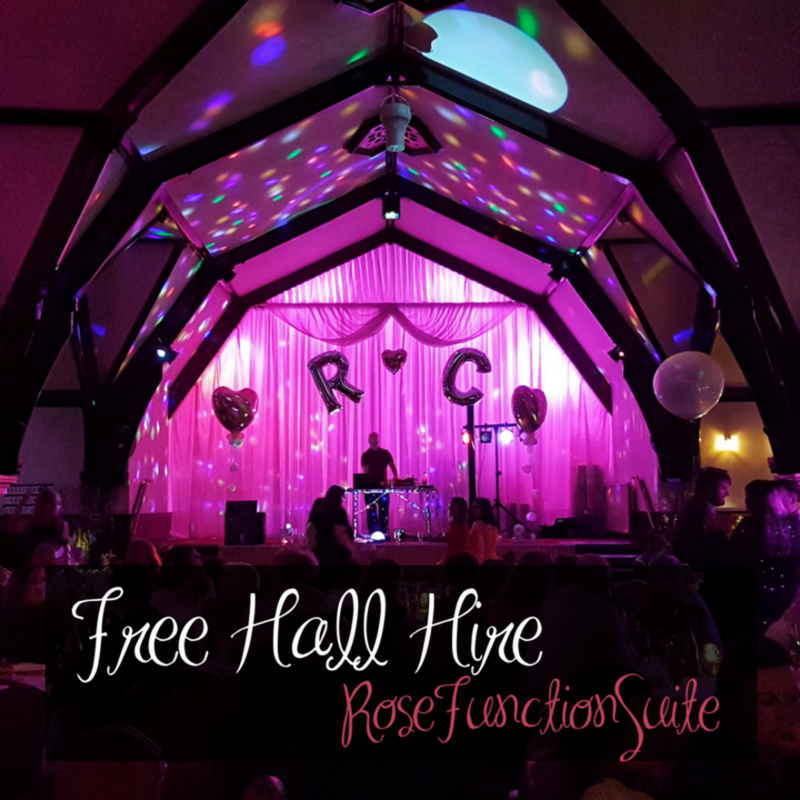 Free Hall Hire - T&C's apply! 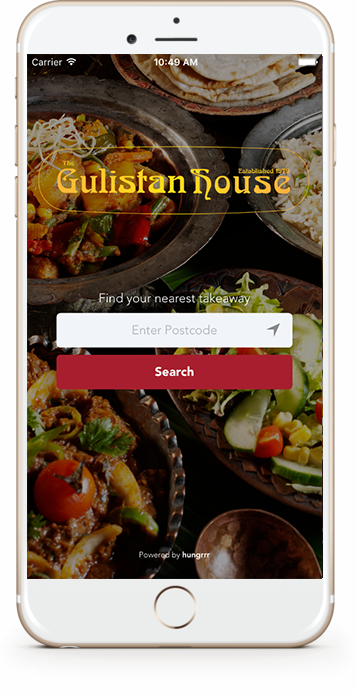 Copyright Gulistan House 2019 - All rights reserved.